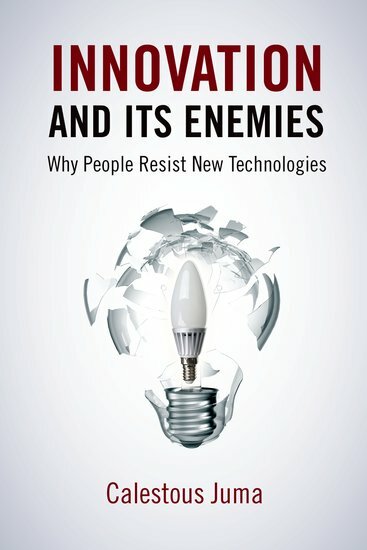 “The quickest way to find out who your enemies are is to try doing something new.” Thus begins Innovation and Its Enemies, an ambitious new book by Calestous Juma that will go down as one of the decade’s most important works on innovation policy. Juma’s approach to innovation policy studies is strongly influenced by the path-breaking work of Austrian economist Joseph Schumpeter, who long ago documented how entrepreneurial activity and the “perennial gales of creative destruction” were the prime forces that spurred innovation and propelled society forward. But Schumpeter was also one of the first scholars to realize that psychological fears about such turbulent change was what ultimately lead to much of the short-term opposition to new technologies that, in due time, we eventually come to see as life-enriching or even life-essential innovations. Juma uses Schumpeter’s insight as the launching point for his exploration and he successfully verifies it using meticulously-detailed case studies. My favorite case study in the book discusses how the dairy industry fought the creation and spread of margarine (excuse the pun!). I had no idea how ugly that situation got, but Juma provides all the gory details in what I consider one of the very best crony capitalist case studies ever penned. In particular, in a subsection of that chapter entitled “The Laws against Margarine,” he provides a litany of examples of how effective the dairy industry was in convincing lawmakers to enact ridiculous anti-consumer regulations to stop margarine, even though the product offered the public a much-needed, and much more affordable, substitute for traditional butter. At one point, the daily industry successfully lobbied five states to adopt rules mandating that any imitation butter product had to be dyed pink! Other states enacted labelling laws that required butter substitutes to come in ominous-looking black packaging. Again, all this was done at the request of the incumbent dairy industry and the National Dairy Council, which would resort to almost any sort of deceptive tactic to keep a cheaper competing product out of the hands of consumers. And so it goes in chapter after chapter of Juma’s book. The amount of detail in each of these unique case studies is absolutely stunning, but they nonetheless remain highly readable accounts of sectoral protectionism, special interest rent-seeking, and regulatory capture. In this way, Juma is plowing some familiar ground already covered by other economic historians and political scientists, such as Joel Mokyr and Mancur Olson, both of whom are mentioned in the book, as well as a long line of public choice scholars who are, somewhat surprisingly, not discussed in the text. Nonetheless, Juma’s approach is still fresh, unique, and highly informative. In fact, I don’t think I’ve ever seen so many distinct and highly detailed case studies assembled in one place by a single scholar. What Juma has done here is truly impressive. Beyond Schumpeter’s clear influence, Juma’s approach to studying innovation policy also shares a great deal in common with two other unmentioned innovation policy scholars, Virginia Postrel and Robert D. Atkinson. But Juma never really adequately squares that recommendation with another point he makes throughout the text about how “the pace of technological innovation is discernibly fast,” (p. 5) and how it is accelerating in an exponential fashion. “The implications of exponential growth will continue to elude political leaders if they persist in operating with linear worldviews.” (p. 14) But if it is indeed the case that things are moving that fast, then are we not potentially doomed to live in never-ending cycles of technopanics and misinformation campaigns about new technologies no matter how much education we try to do? Again, Juma makes that same point repeatedly throughout the chapters of his book. This is also a restatement of the so-called “pacing problem,” as it is called in the field of the philosophy of technology. I discussed the pacing problem at length in my recent review of Wendell Wallach’s important new book, A Dangerous Master: How to Keep Technology from Slipping beyond Our Control. Wallach nicely defined the pacing problem as “the gap between the introduction of a new technology and the establishment of laws, regulations, and oversight mechanisms for shaping its safe development.” “There has always been a pacing problem,” he noted but, like Juma, Wallach believes that modern technological innovation is occurring at an unprecedented pace, making it harder than ever to “govern” using traditional legal and regulatory mechanisms. 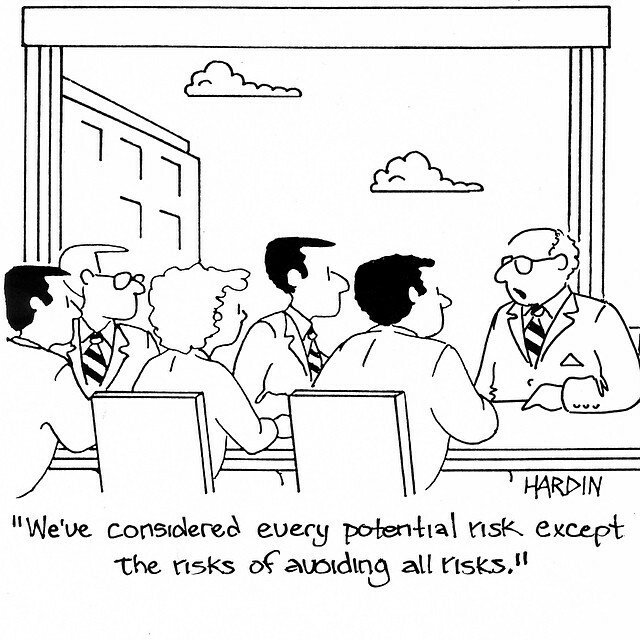 It is important to make clear distinctions between hazards and risks. 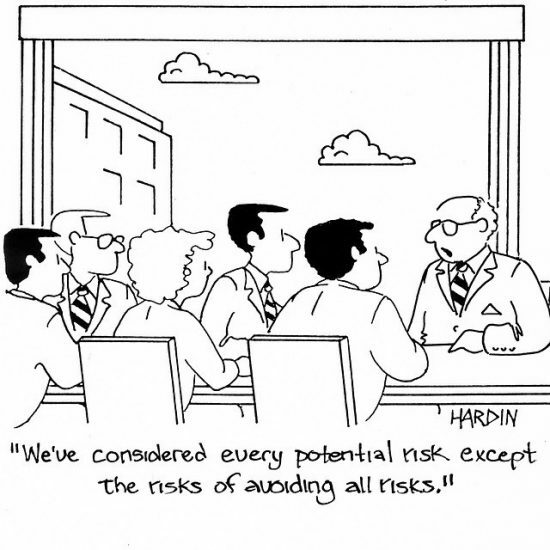 It is necessary to find a legal framework for addressing hazards. But such a framework should not take the form of rigid laws whose adoption needs to be guided by evidence of harm. More flexible standards that allow continuous assessment of emerging safety issues related to a new product are another way to address hazards. This approach would allow for evidence-based regulation. Beyond that Juma wants to see “entrepreneurialism exercised in the public arena” (p. 282) and calls for “decisive leaders to champion the application of new technologies.” (p. 283) He argues such leadership is needed to ensure that life-enriching technologies are not derailed by opponents of change. On the other hand, Juma sees a broader role for policymakers in helping to counter some of the potential side effects associated with many emerging technologies. He highlights three primary areas of concern. First, he suggests political leaders might need to find ways “to help balance the benefits and risks of automation” due to the rapid rise of robotics and artificial intelligence. Second, he notes that synthetic biology and gene-editing will give rise to many thorny issues that require policymakers to balance “potentially extraordinary benefits and the risk of catastrophic consequences.” (p. 284) Finally, he points out that medicine and healthcare are set to be radically transformed by emerging technologies, but they are also threatened by archaic policies and practices in many countries. In each case, Juma hopes that “decisive,” “adaptive” and “flexible” leaders will steer a sensible policy course with an eye toward limiting “the spread of political unrest and resentment toward technological innovation.” (p. 284) That’s a noble goal, but Juma remains a bit vague on the steps needed to accomplish that balancing act without tipping public policy in favor a full-blown precautionary principle-based regime for new technologies. Juma clearly wants to avoid that result, but it remains unclear how or where he would draw clear lines in the sand to prevent it from occurring while at the same time achieving “decisive leadership” aimed at balancing potential risks and benefits. 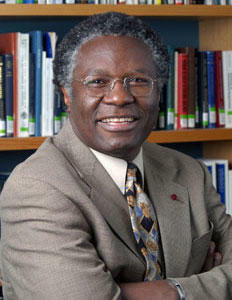 Similarly, his repeated calls in the closing chapter for “inclusive innovation” efforts and strategies sounds sensible in theory, but Juma speaks in abstract generalities about what the term means and doesn’t provide a clear vision for how that would translate into concrete actions that would not end up giving vested interests a veto over new forms of technological innovation that they disfavor. I also liked the way that Juma used his case studies to remind us how “the topics may have changed, but the tactics have not.” (p. 143) For example, much of the fear-mongering and deceptive tactics we have seen through the years are based on “pastoral ideals,” i.e., appeals to nature, farm life, old traditions, of just the proverbial “good old days,” whenever those supposedly were! “Demonizing innovation is often associated with campaigns to romanticize past products and practices,” Juma notes. “Opponents of innovation hark back to traditions as if traditions themselves were not inventions at some point in the past.” (p. 309) So very true! That was especially the case in battles over new farming methods and technologies, when opponents of change were frequently “championing a moral cause to preserve a way of life,” as Juma discusses in several chapters. (p. 129) New products or methods of production were repeatedly but wrongly characterized as dangerous simply because they were not supposedly “natural” or “traditional” enough in character. Of course, if all farming and other work was to remain frozen in some past “natural” state, we’d all still be hunters and gathers struggling to find the next meal to put in our bellies. Or, if we were all still on the farms of the “good old days,” then we’d still be stuck using an ox and plow in the name of preserving the “traditional” ways of doing things. Humanity has made amazing strides—including being able to feed more people more easily and cheaply than ever before—precisely because we broke with those old, “natural” traditions. 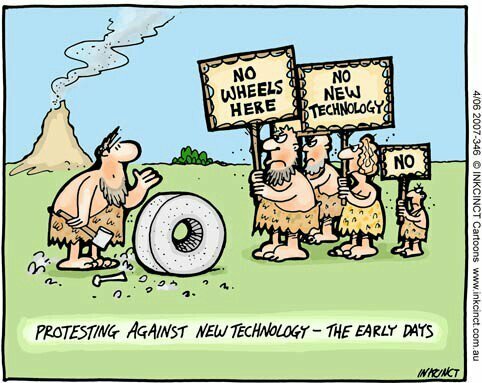 Alas, many vested interests and even quite a few academics today still employ these same pastoral appeals and myths to oppose new forms of technological change. Juma’s case studies powerfully illustrate why that dynamic continues to be a driving force in innovation policy debates and how it has delayed the diffusion of many important new goods and services throughout history. When the opponents of change rest their case on pastoral myths and nostalgic arguments about the good old days we should remind them that the good old days weren’t really that great after all. In closing, Innovation and Its Enemies earns my highest recommendation. Even though 2016 is only half done as I write this, Professor Juma’s book is probably already a shoo-in as my choice for best innovation policy book of the year. And I am certain that it will also go down as one of the decade’s most important innovation policy books. Buy the book now and read every word of it. It is well worth your time. Steven Overly, “Humans once opposed coffee and refrigeration. Here’s why we often hate new stuff,” Washington Post, July 21, 2016. Matt Ridley’s review of the book for The Times of London.